The Shanghai Masters semifinals are set, with Alexander Zverev and Novak Djokovic in a blockbuster tie as Borna Coric meets Roger Federer. 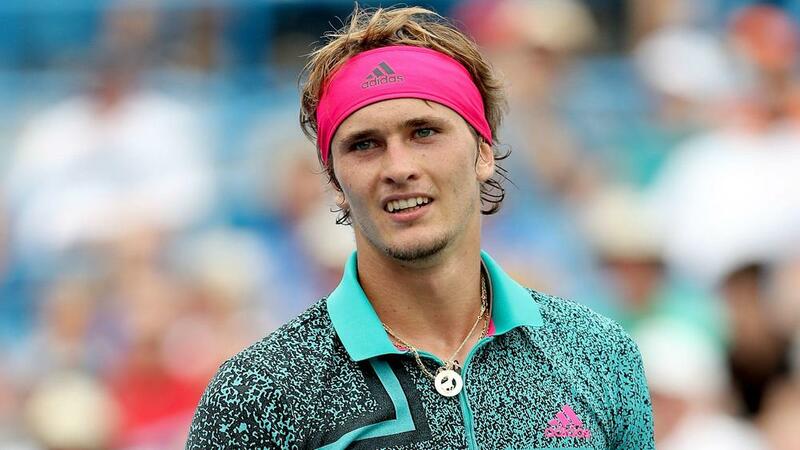 Alexander Zverev is in no mood to celebrate his place at the ATP Finals just yet as he targets further success, starting in the Shanghai Masters semi-finals against Novak Djokovic. The German secured a berth in London for the second successive year as he defeated Kyle Edmund in the last eight in China on Friday, setting up a clash with the in-form Djokovic. Zverev is keen to keep going, though, insisting he is not yet satisfied. "This is very special to me. I don't wanna stop here." "This is very special to me, qualifying for the second year in a row," he said. "But I don't want to stop here." "There's a lot more tennis going on until the end of the year. I'm in the semi-finals of the Masters and I don't really want to be satisfied here, I want to keep going." On his semi-final, Zverev added: "With Novak winning the last two grand slams, he's probably, on paper, the best player right now in the world. It's going to be a very interesting match." And Djokovic, a 7-6 (7-1) 6-3 winner over Kevin Anderson, had a similar take on the upcoming match. "[Zverev] has improved a lot and he has established himself as a top player. It's going to be definitely a close match," he said. Sascha is semi-finals bound in Shanghai! "I think [it will be] quite similar in style of the play to [the quarterfinal] match. Kevin is a big server, big hitter from the back of the court, really aggressive, tall. Sascha is similar to that." Meanwhile, Borna Coric set up a semi-final against defending champion Roger Federer as he saw off Australia's Matthew Ebden 7-5 6-4. Federer's progression was secured as he edged out Kei Nishikori 6-4 7-6 (7-4), but Coric's fine year included victory over the Swiss great at the Gerry Weber Open in June.